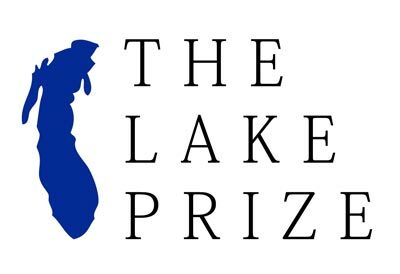 We’re thrilled to share the winner and finalists for the 2016 Lake Prize! Thank you to everyone who submitted – reading your work was a pleasure. It was so difficult to choose only three, as always, but we think that’s a great problem to have. All of the stories listed here will be featured in our first bi-annual issue (out in 2017). Dan Giloth was raised in South Bend, Indiana, by radical Christian parents, who conscripted him as a pre-schooler into grassroots organizing in their white-flight neighborhood. In addition to short fiction, he’s completed two novels, one (Move) about two boys coming of age in the civil rights movement in 1967-68, and a second (Humboldt Park) about day labor agency workers in Chicago. He works as a community-based labor organizer in the Chicago west side Austin neighborhood, and teaches introductory courses in Buddhist meditation. Fiction judge Emily Schultz had this to say about Daniel’s story: What is fiction’s responsibility to the present? Everything. During just the night I read “Outlier” my social media feed filled up with two real police shootings. But “Outlier” does more than rage. With precise language and an understanding of how stories move and live, “Outlier” looks inward and deeper into the state of poverty, race, violence, and the protagonist’s role of privilege in it all. 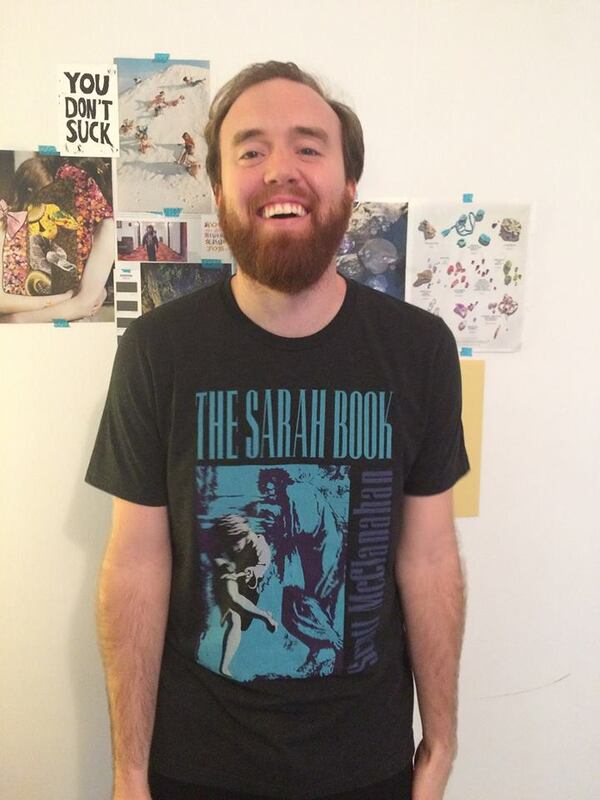 Tyler Barton is one half of FEAR NO LIT. He lives in Mankato, Minnesota where he serves as a fiction editor for The Blue Earth Review and a host of the local radio show, Weekly Reader. His fiction has appeared in NANO Fiction, Smokelong Quarterly, Hobart, Monkeybicycle, and others. Find his stories at tsbarton.com. Find his jokes at @goftyler. 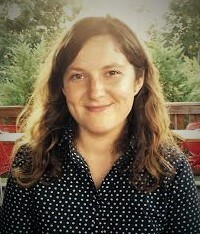 Elsa Nekola is a writer from Wisconsin. She currently lives in Oxford, MS. Her work has been featured in Rosebud Magazine.